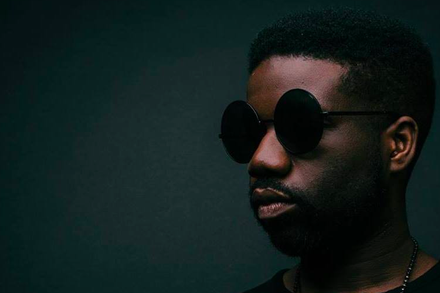 You know the club scene in Calgary is heating up when one of Detroit’s best young producers moves to town. Sinistarr works in heavily percussive, high BPM styles of electronic music, including (but not limited to) juke, footwork and drum and bass. We’re excited to welcome this honorary Calgarian to Sled Island 2016.